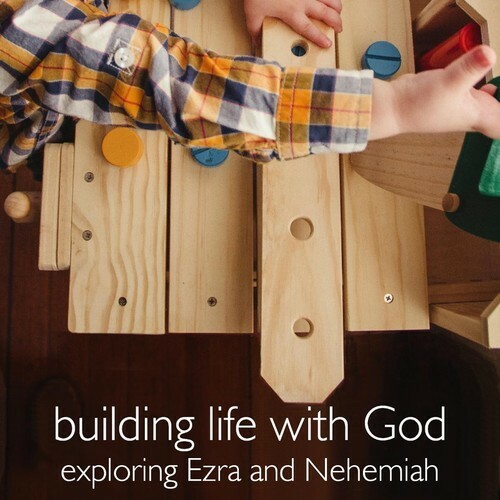 A series looking at the books of Ezra and Nehemiah and the story of God’s people returning to and rebuilding the city and home they loved. Richard continues the story of Nehemiah in Chapter 2 and explores the critical moments that we face in life how to respond. 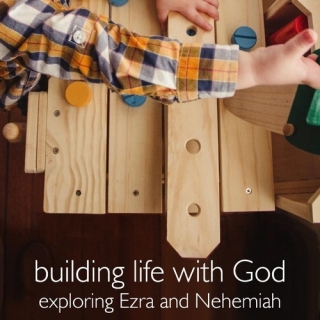 Calum Lindsay talks about Nehemiah chapter 1 and looks at how Nehemiah was honest to God about a problem that made him sit down and weep and that he longed to be changed. Richard introduced All Souls’ year-long involvement in the nationwide Biblefresh initiative, which uses the 400th anniversary of the King James Version as a springboard for Christians to dive into the Bible and be open to its life-changing power.